Many people suffer from headaches and migraines, and as most sufferers know these can be extremely painful and debilitating. For those who want fast, effective relief from headaches and migraines, Anadin Extra Tablets could be the perfect solution, with a fast acting formula that will help to relieve pain with speed and ease. Anadin Extra Tablets can be used to treat mild or moderate pain stemming from a variety of causes, such as toothache, neuralgia, headache, migraine, period pain and sore throats. When taking Anadin Extra Tablets to treat pain from a muscle injury, use of a tubular bandage will help reduce swelling so you can go about your day as usual. Anadin Extra Tablets are meant for people of over 16 years of age. If your pain does not ease or becomes severe, contact your GP or Pharmacist for further advice. If any of these effects concern you or you are affected in a different way, stop using this product and consult with a doctor or pharmacist. Not everyone will experience side effects. Maize starch, microcrystalline cellulose (E460), hydrogenated vegetable oil, hydroxypropyl methylcellulose (E464), polyethylene glycol, pregelatinised starch and povidone. Take care to read the following instructions carefully before using Anadin Extra Tablets. 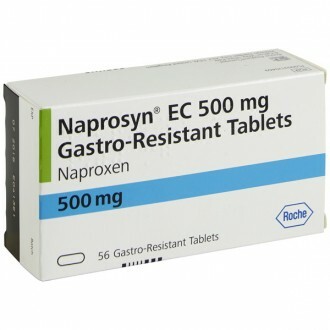 Children under the age of 16 years old should not use products containing aspirin as a link has been made between aspiring use in under 16s and a condition called Reye's syndrome. 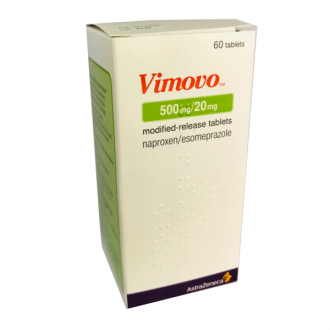 This is a rare disease which affects the liver and brain, and can prove fatal. 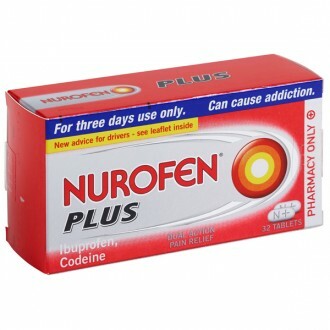 As such, do not give a product containing aspirin to a child under 16 without explicit instruction from a doctor. 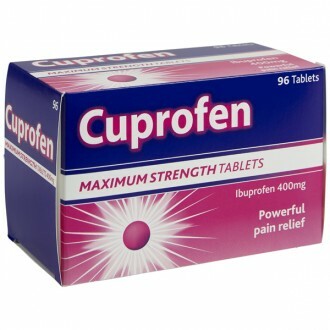 You are allergic to aspirin, paracetamol, caffeine, or any of the other aforementioned ingrdients in this product. 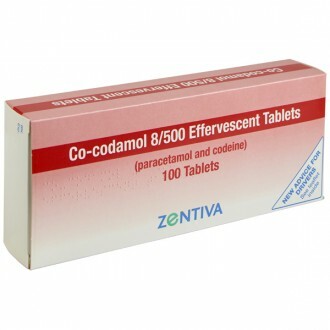 This medicine should not be used in combination with any other medicines that reduce blood clotting. 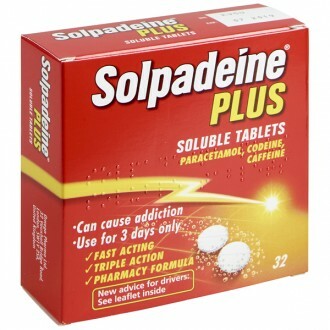 Always read the entire product information leaflet and all packaging before taking any new medicines. Inform your doctor if you intend to take any new medicines. What does Anadin Extra contain? 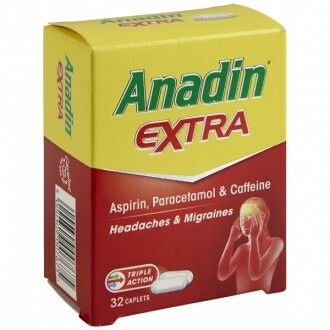 Anadin Extra contains Aspirin 300mg, Paracetamol 200mg and caffeine 45mg. 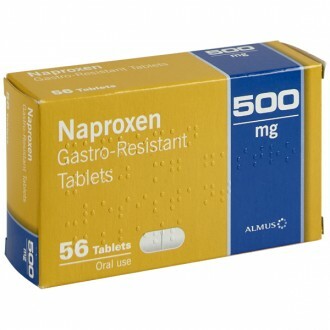 Can I take Anadin Extra if I am allergic to Aspirin? 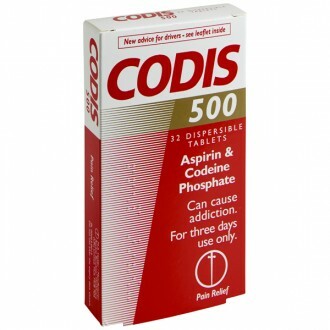 If you are allergic to aspirin, or any of the ingredients in Anadin Extra, you should not take it. Can I take Anadin Extra if I am Lactose Intolerant? Can I take Anadin Extra if I am pregnant or breastfeeding? You should always check with your doctor or midwife before taking any medicine whilst pregnant or breastfeeding. Can I take Anadin Extra if I am intolerant to Gluten? Does Anadin Extra contain Gelatin? No, Anadin Extra does not contain gelatin. 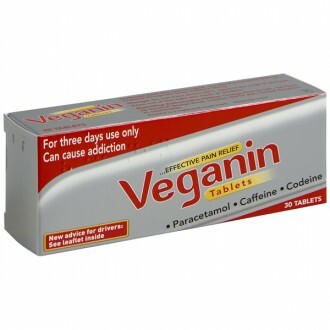 Is Anadin Extra suitable for Vegetarians? Yes, Anadin Extra is suitable for vegetarians. 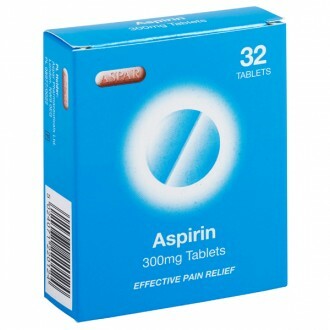 Aspirin is a non-steroidal anti-inflammatory drug (NSAID). 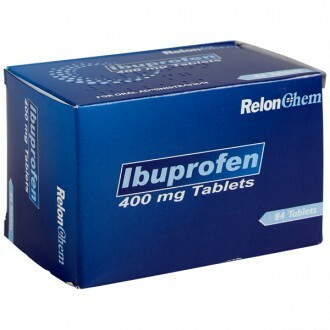 it works by inhibiting the production of pain-causing chemicals at the site of injury. 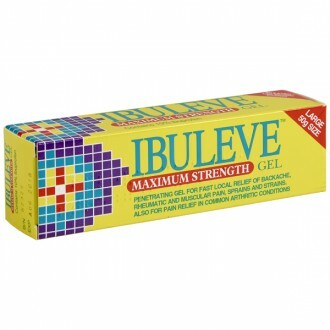 It also reduces inflammation and high temperatures. 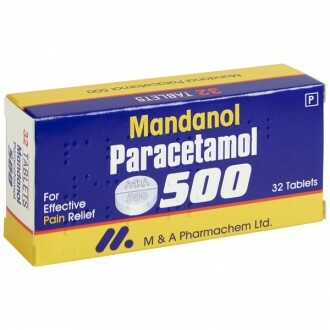 Paracetamol is a simple analgesic. 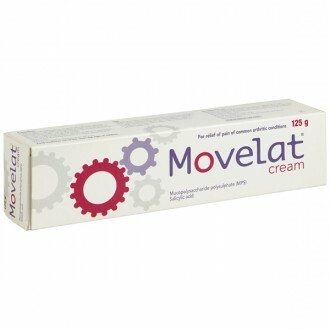 It works by blocking the production of pain-triggering chemicals, which makes the body less aware of the pain/injury. 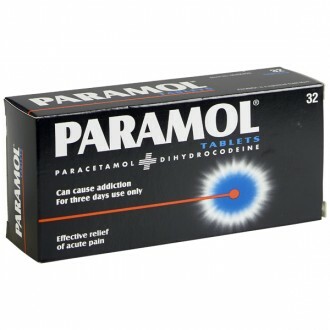 Paracetamol also has antipyretic properties, which makes it good at reducing fever. Why does Anadin Extra contain Caffeine? Caffeine can act as an analgesia adjuvant, which means it can increase the pain-relieving effects of the other ingredients. Using caffeine in conjunction with other analgesics has proven to provide faster onset of action and heightened pain-relief. 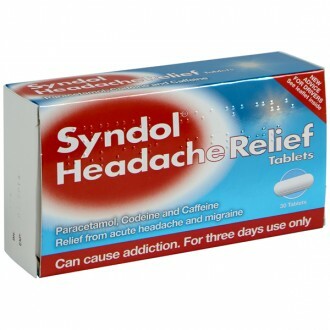 Can you use Anadin Extra for Headache and Migraine? Yes, headache and migraine are two of the most common uses for Anadin Extra. It is recommended to consult with a healthcare professional before using Anadin Extra to treat a headache or a migraine. Is it safe to drive or operate machinery whilst using Anadin Extra? If you find yourself susceptible to any of these side effects, it is not recommended to driveor operate heavy machinery. It will also be advised not to drink alcohol when taking Anadin Extra, as this can intensify the drowsiness. 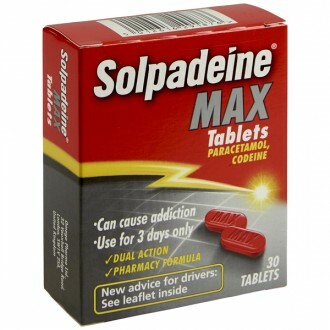 Is Anadin Extra addictive or habit forming? The majority of over-the-counter medicines do not carry a risk of addiction. Typically, treatments that are addictive are categorised as controlled substances. Anadin Extra isn't categorised as a controlled substance nor is it likely to cause any addiction.